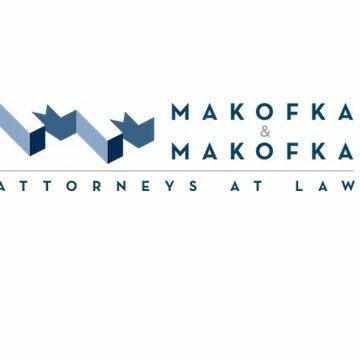 Makofka & Makofka Attorneys at Law - Or experience speaks for itself. We have protected abused spouses, defended the falsely accused, and helped parents and children find peace in the midst of ugly divorce and child custody cases. Or experience speaks for itself. We have protected abused spouses, defended the falsely accused, and helped parents and children find peace in the midst of ugly divorce and child custody cases. Or experience speaks for itself. We have protected abused spouses, defended the falsely accused, helped parents and children find peace in the midst of ugly divorce and child custody cases, and fought to protect millions of dollars of assets. We have helped those injured by the neglect and carelessness of others. Our list of cases goes on and on. In most cases, we offer a free initial consultation because we feel that it is important to meet our clients and talk about the ways that we can help. Bank of America Plaza, Suite 2400, 101 E. Kennedy Blvd. Las Vegas Attorneys Practicing Law In The Areas of Probate, Estate Planning, Trusts, Guardianship, Elder Law and Nevada Asset Protection Trusts.